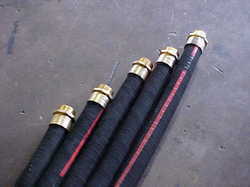 We are a prominent supplier, trader and exporter of a wide range of Polyhose Hydraulic, Pneumatic and Industrial Hoses. These products are made using supreme quality stainless steel and advanced techniques. Our customers can avail these products in different sizes, designs, shapes and other specifications in the market. 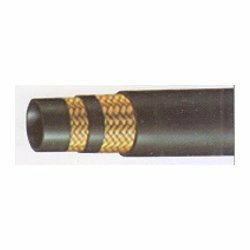 The products are known for their highlighting features like corrosion resistance, perfect finish, dimensional accuracy and durability. The range we offer includes PH 365-air And Water, Hydraulic Hoses PH153 - R1AT 1 SN, Hydraulic Hoses PH154 - R2AT 2SN and many more. 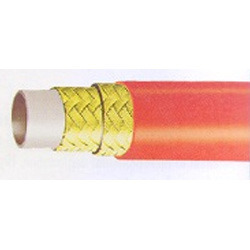 Backed by a team of diligent professionals, we are able to offer a wide range of Thermoplastic Hose to the clients. These products are available in different specifications in the worldwide market. Further, these products perfect for hydraulic applications with enhances abrasion resistant. 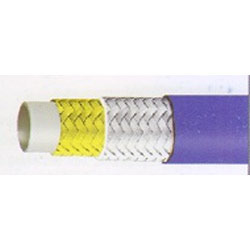 P.T.F.E hose PH 179 has an excellent temperature characteristics both in high and low temperature, excellent chemical resistance, non contamination properties, low coefficient of friction and resists deterioration. 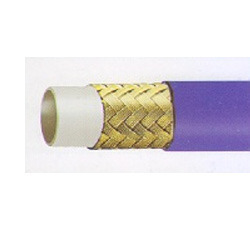 Therefore the hose is used generally in applications where all are one of the above properties is the main criteria. We have gained expertise in providing a wide range of Steam Hoses PH472 - Steam 2 WB to the patrons. To fulfill the variegated demands of our patrons, we offer these products in varied specifications. 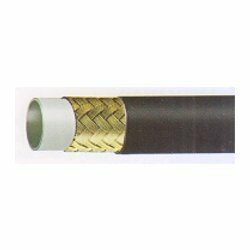 These products are used in high temperature applications and constant pressure of 250 PSI. 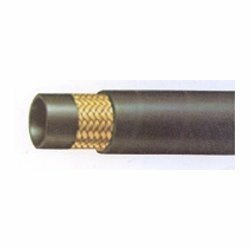 Our organization is involved in providing a wide range of Low PressureHydraulic Hoses to the patrons. Available in a variety of specifications, these products are used in petroleum and synthetic or water based fluids in hydraulic systems where the impulse & pressure is low. 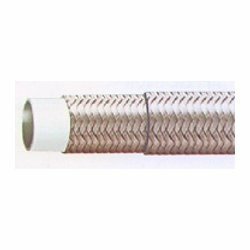 We hold specialization in offering a wide range of Spiral Hoses to the customers. For more information refer PDF file. 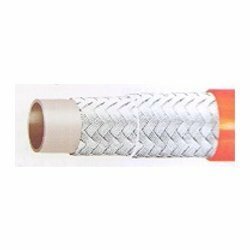 We are engaged in providing a broad array of LPG Hoses to the clients. 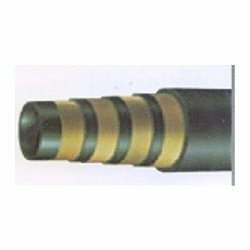 The high pressure hydraulic lines 80 to 415 bar and require compact outer diameter. We supply these products in line with the global quality standards. We are instrumental in offering a wide range of CNG Hoses to the clients. We offer these products in several sizes, shapes and other specifications. 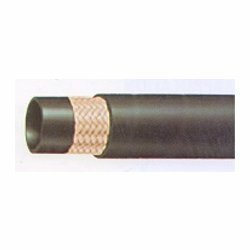 These low pressure & low impulse hydraulic lines 30 to 110 bar are used in synthetic or water based fluids in hydraulic systems and petroleum. We are engaged in offering a broad range of Lubrication Hosees to the clients. 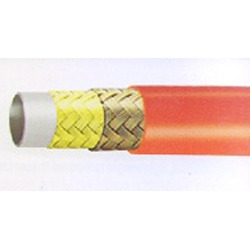 Available in several specifications, these products are used in very high pressure hydraulic lines 175 to 280 bar. Further, we manufacture these products in line with the global quality standards. 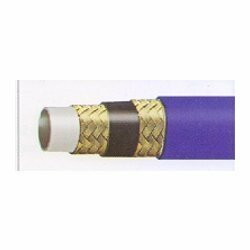 We are instrumental in offering a wide range of Non Conductive Hoses to the customers. 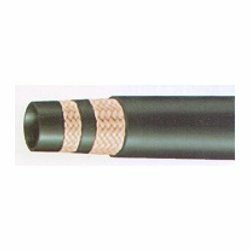 These products are ideal for impulse surge lines with more life cycles and earth moving equipment. Further, these products are used with synthetic or water based fluids in hydraulic systems and petroleum. 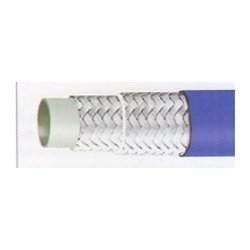 PTFE Hose PH381 has an excellent temperature characteristics both in high and low temperature, Excellent chemical resistance, non contamination properties, low coefficient of friction and resists deterioration. 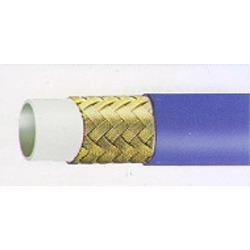 Therefore the hose is used generally in applications where all or one of the above properties is the main criteria. 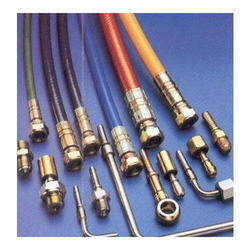 WeldingIndustrial Hose are specially designed oxy-acetylene welding and cutting equipments. 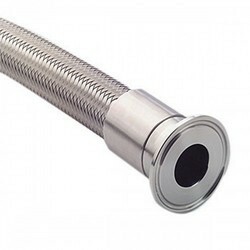 High Pressure Hose is a non conductive Hydraulic Lines 700 bar. 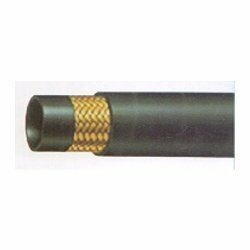 Compact, high pressure, light weight, high abrasion resistance and low change in length for use with petroleum, synthetic or water based fluids in Hydraulic Systems mainly used for rescue, safety equipments, bolt tensioning tools and jacking and re-railing equipments. 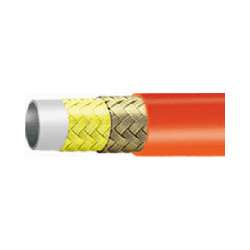 Mainly used in applications requiring high electrical insulation or non-conductivity. 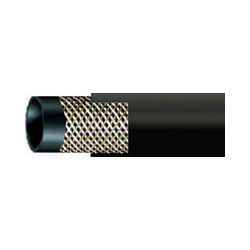 Jack Hose is a very high pressure hydraulic lines 520 to 700 bar. Compact, high pressure, light weight, high abrasion resistance and low change in length for use with petroleum, synthetic or water based fluids in Hydraulic Systems mainly used for rescue, safety equipments, bolt tensioning tools and jacking & re-railing equipments. Also, suitable for earthmoving and material handling equipments. Paint Spray PTFE Airless paint spray systems for 200 to 325 Bar. Suitable for applications requiring chemical resistance to solvents and aggressive fluids. Specially suitable for moisture cure adhesives and two components chemicals transfer. 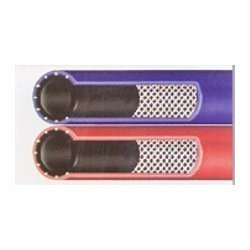 We are involved in offering a wide range of Air Hose hoses to the patrons.We offer these products in various sizes, dimensions and other specifications to our valuable clients. Before final delivery, we check the quality of each product on varied parameters. We are involved in providing a comprehensive range of Water Hose PH365 to the patrons. Our customers can avail these products in several specifications in the market. We hold specialization in offering a wide range of High Pressure Jacks to the clients. These products are checked on several parameters by our qualified quality inspectors. We are engaged in providing a broad array of Sewer Jetting Hoses PH302 - Sewer Jet 3000 PSI to the clients. We offer these products in long lengths with a special cover, which is resistant to microbiological degradation. Our products are light in weight as compared to conventional rubber alternatives. Our organization is involved in providing a broad array of Sewer Jets 4000 PSI-PH303 And PH304 to the clients. Our products are available in different specifications in the nationwide market. Compact Sewer cleaning vehicles and lateral Sewer line cleaning equipments. 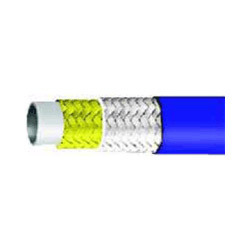 We hold specialization in offering a wide range of Sewer Jetting Hoses PH301 - Sewer Jet 2500 PSI to the patrons. We offer these products in long lengths with a special cover resistant to microbiological degradation. These products are light in weight with the global quality standards. 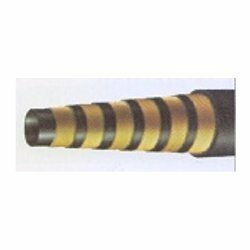 We are able to offer a wide array of Rubber Hoses Polyhose to the clients. We offer these products in numerous capacities specifications to our respected customers, located across the world. We are working on the Industrial Hoses . We are working on the Silicon Hoses . 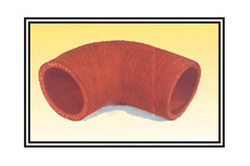 Looking for Polyhose - Hoses ?